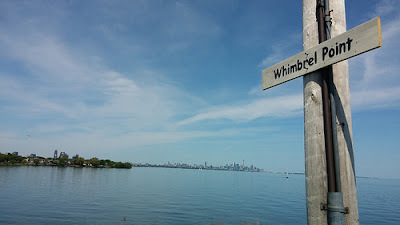 Friends of Sam Smith Park: THIS YEAR'S FRED BODSWORTH MEMORIAL WHIMBREL WATCH HAS STARTED - TIM MCCARTHY'S FIRST VERY ENCOURAGING REPORT FROM "WHIMBREL POINT" VIA "ONTBIRDS"
THIS YEAR'S FRED BODSWORTH MEMORIAL WHIMBREL WATCH HAS STARTED - TIM MCCARTHY'S FIRST VERY ENCOURAGING REPORT FROM "WHIMBREL POINT" VIA "ONTBIRDS"
Tim McCarthy posts his first whimbrel report on ONTBIRDS. 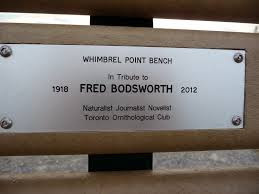 Click here to find out more about Fred Bosworth. There are more serious people out there looking for shorebirds. 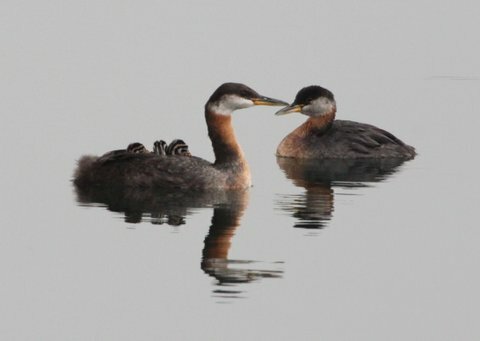 Yes, that holds credence for many reasons, not the least of which is more and more baby-boomer retirements these days to put more knowledgeable birders on the spots, more sophistication in finding and identifying and quicker location through social media. More spotters, same birds. There has been a favourable pattern of weather lately? Well, I'm not much of a weather man but there certainly has been a change in winter and spring this year. Whether the weather is favourable for shorebirds or just a fluke will require much tiresome analysis from the tiresome analysis folks. Meaning we're seeing our birds plus somebody else’s'? Or how about this one? Because of all mankind has been doing to help these birds, both in their winter and summer grounds their populations have finally begun to increase. Don't know if I'm going to live to see that one. It just might be true for Whimbrels but I can't see it happening to everybody everywhere. So I'm asking you all because I want to know. Pretty good day for the first one, huh? Thanks to all the folks who came out to help and especially to those who came to learn. You are all more than welcome to come back anytime. If anyone is interested in filling in the afternoon shift, say, from Noon 'til 5 or 6, we really need you as the Whimbrels have been showing up late sometimes and I know we missed 'em. I'll show you how to keep Reports if you're new and I'll make sure you're comfortable in the seat before all the morning shift goes stumbling off and you start getting swamped by Whimbrels!